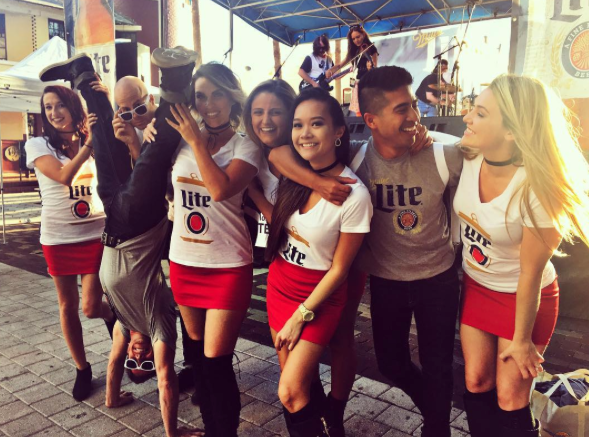 Network your band, brand or company to the attending music business professionals in a casual environment, while enjoying complimentary Miller Lite and tasty appetizers from Downtown Orlando’s top restaurants. 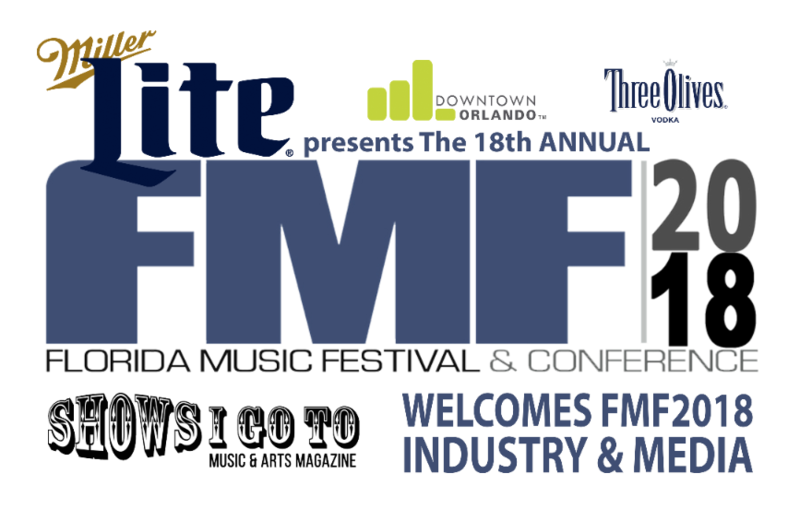 Each night will feature carefully curated entertainment from the FMF2018 Buzz Band list. 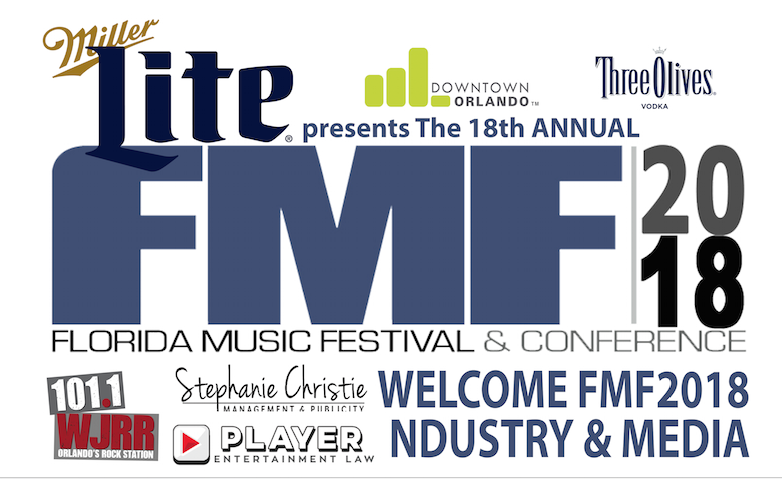 All Attendees must have an FMF2018 Industry Pass for entry. 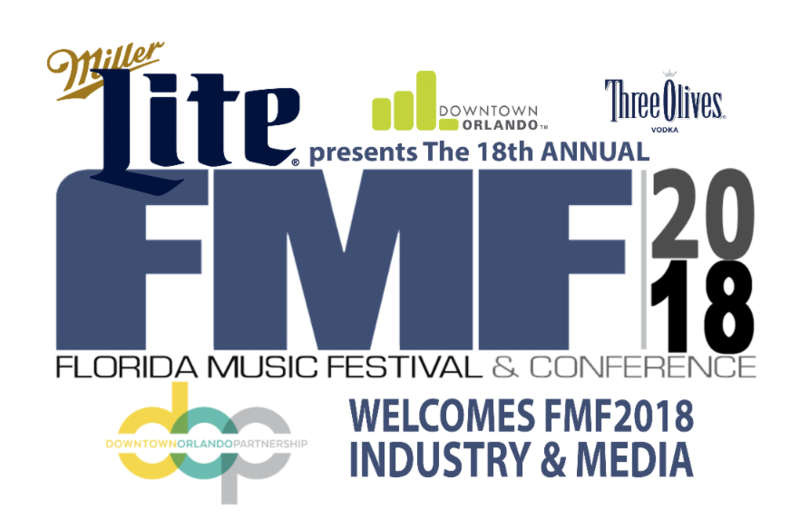 Register in Advance Click Here.